Taking the fun out of creative writing. People pursue artistic endeavors for different reasons. For some, it’s a hobby. For others, a livelihood. For most, it’s a hobby they dream of turning into a livelihood. It’s a worthwhile dream and a lofty one too. But what does it take to get there? How much fun are you allowed to have, and just how much work must you do to turn your passion for writing into a full-time job? And if you do manage to make a career out of creative writing, will it still be as fun as it was when it was just a hobby? 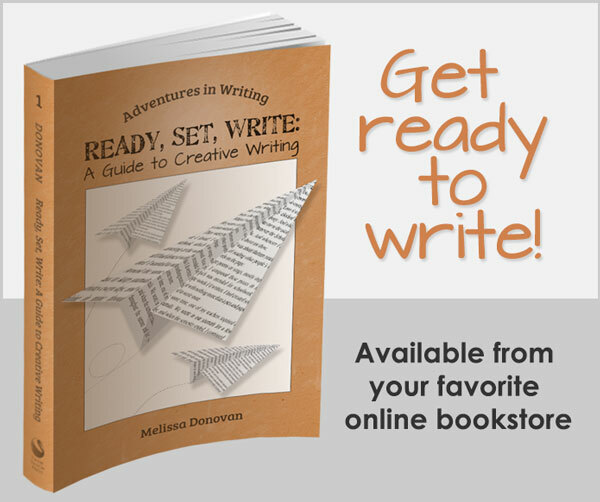 Young and new writers often come to creative writing because they find it enjoyable. Many are avid readers, so inspired by their love of literature that they want to create it. Others are compelled to express themselves on the page or to have their voices heard by an audience of readers. Most of us have experienced sudden inspiration. You’re sitting there and a poem comes to you fully formed. It’s finished within minutes, and it just might be brilliant. It feels like the poem came to you from some source outside of yourself. It’s pure magic. It’s exciting. It’s fun. When we’re being creative, and especially when we’re tapped into that magical kind of creativity, it’s an extremely pleasurable experience. From the instant we start writing until our work is completed, we’re on a wild ride, exciting but dangerous too. Because if we rely on having fun, we may start to believe the many myths about writing that are floating around. It’s not uncommon for novice writers who have experienced the magic of sudden inspiration to wait for it to strike again. It’s likely that it will strike again, eventually. But waiting for this type of inspiration to hit you is a bad habit. You’re fostering dependence on a rare event instead of developing good work habits. Many hobbyists only write as long as it’s enjoyable. When they hit a brick wall in their story or finish a rough draft, they discover that blasting through the wall or delving into edits is not quite as fun as creating that first draft. This idea that creativity happens magically is just one of the many misconceptions that inexperienced writers believe about the craft. These misconceptions are dangerous because they are beliefs that direct writers away from their work. And sometimes, being creative is hard work indeed. Like anything, if you want to succeed in creative writing, you’ve got to work at it. I’ve tried many creative endeavors over the years, and writing is one of the most challenging pursuits you can choose. It requires a vast skill set, intense determination, and a willingness to work hard. It also requires a good measure of creativity, and you need business skills too. Talent is just the icing on the cake, something you’re born with if you’re lucky. That’s why a lot of writers keep their day jobs and have no intention of becoming full-time authors. They want to stick with the fun stuff, so writing remains a hobby — something they do for personal pleasure. But if you want to turn that hobby into a career, you need to be prepared to do the hard work that is required to succeed. That means writing when you don’t feel like it, finishing what you start, and doing the tedious work of editing. Do you write as a hobby or is your goal to turn it into a career? Are you willing to do the hard work or would you prefer to stick with the fun stuff? Share your thoughts by leaving a comment, and keep writing! At the moment, writing is a hobby for me but it isn’t always a lark. Writing takes a backseat to my career and school. I’ve often thought about taking a sharp turn and try writing full time but maybe I lack the courage to take such a huge gamble. I do my writing/editing in small doses but I do it whether or not the stage I’m at happens to be fun. Working hard at writing all the time isn’t always an option but even for those who can only devote limited time to the art, it takes effort and an awareness of the fact that, as you said, creativity doesn’t just happen magically. I admire your perseverance, Tonya. Great post. I agree that any kind of deadline kills the fun. I write as a hobby. I write to express my creative juices and I consider writing as a process for understanding myself and the world around me. I do not think I will take up writing as a full time job anytime in the near future. But of course one of my pipe dreams is to be a famous author!! Dreams do not cost a dime, do they? Hm. I’ve found the opposite to be true. Working against a deadline makes the task challenging, and I find some fun in that. Deadlines also make completion of a project more likely! I find me somewhere between hobby and job, eager to see how it goes forward. With my poems, I haven’t earned a lot, but I write commercials too, and translate many kinds of texts. Melissa, you are right, it’s a little bit fun, and then lots of hard work. Greetings from Germany! Greetings! For me, the mix of fun and hard work adds to the enjoyment. It’s hard to feel accomplished after having fun, and I like finishing a writing project and feeling that sense of accomplishment. So the hard work pays off! I wonder if creative writing stops being fun when the phrase ‘getting published’ starts to loom too large? It can mean we’re focusing all the time of the end result rather than enjoying all the nice things on the way. I sometimes think that the friendship of my wonderful Kent-based writing group ninevoices.wordpress.com have given me more happiness than ‘getting published’ could ever do. I think almost anything is more fun when it’s not a requirement. 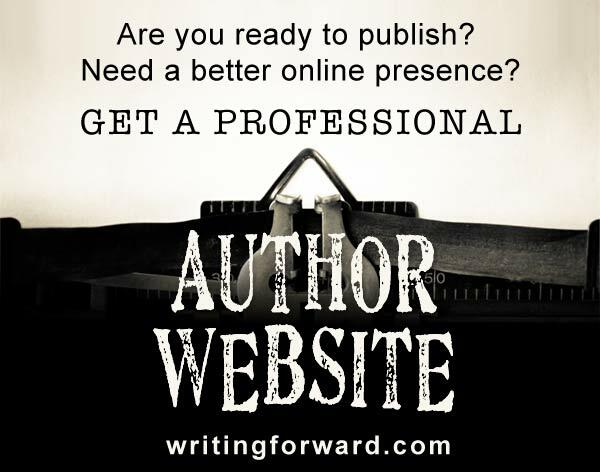 Once writing becomes a career path, it loses some of the fun, but that’s not necessarily a bad thing. It’s replaced with hard work and a sense of accomplishment, and it creates a vacancy that we can fill with some other activity that is pure fun.